The last giveaway for this week is more of a fun little game I like to call I am 36 weeks pregnant now, which means we are no longer counting months, but are counting weeks until Peach is born and we finally get to meet him or her. 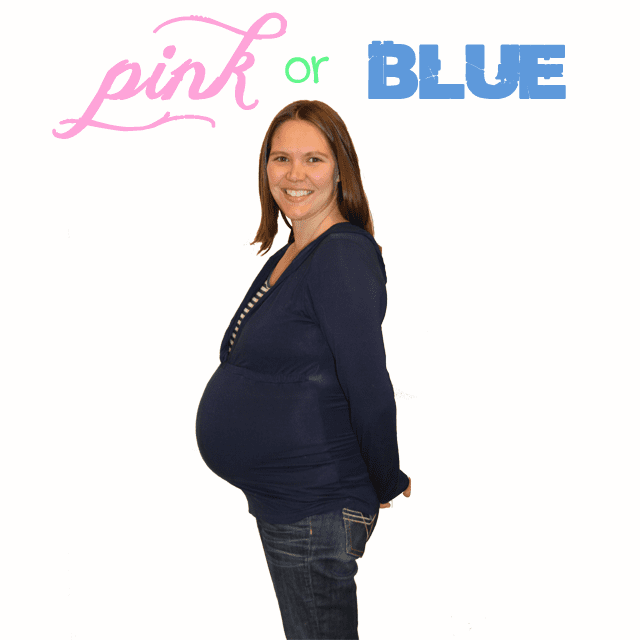 Since we love the nine month wait full of speculation and anticipation, we don’t know yet if we’re having a boy or girl…but that doesn’t mean we don’t like to try and guess! Old wives tales and opinions from others are just part of the fun, so we decided that we would put together a little birth “pool” and see what you all think about who Peach is and when we’ll be meeting him or her. This isn’t an actual birth pool, because no money is involved. Just put in your guesses and Chris, Nora, Peach and I will send the winner a sweet little prize worthy of our new Nantucket native: a little box of whale chocolates handmade here on island and tied with the appropriate color ribbon, of course. Just so we’re all on the same page: An average newborn weighs about 7 pounds, 8 ounces and is about 20 inches long. My official “due date” is January 7th and that picture above was taken just this evening. Have fun and thanks for playing along! Birth pool entries are no longer being accepted. How much did Nora weigh?? Continued good health for yourself and little Peach, Amber! Your contest is so innovative!! Enjoy the holidays with family and friends in wonderful Nantucket! !